On December 9, Tyler Offenhauser from our Newport Beach office, obtained an Arbitration Award in favor of subcontractors in an arbitrated case regarding interpretation of an indemnity agreement. 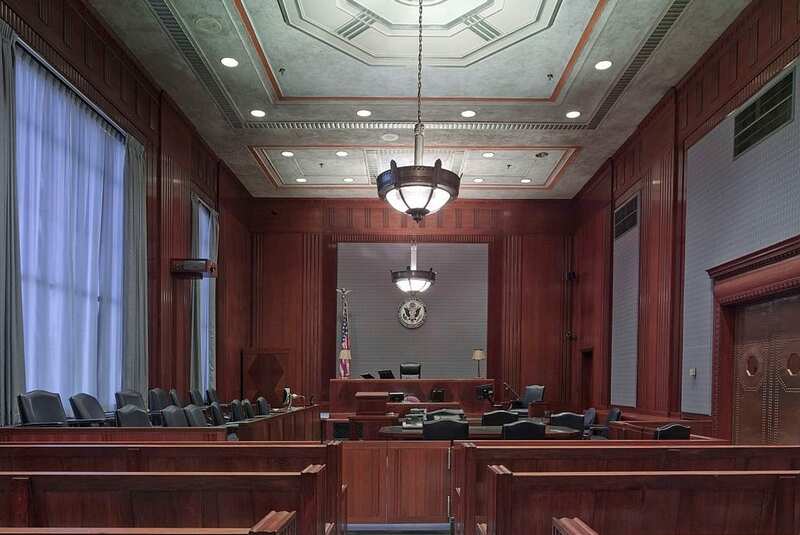 After 70 days of arbitration, the Arbitrator made rulings as to fault for construction defects for both the General Contractor as it relates to the Owner, and the subcontractors as they relate to the General Contractor. After this ruling, the General Contractor filed briefing in order to enforce their “Type I” indemnity provision against the subcontractors such that the subcontractors would be responsible both for the fault allocated to them as well as the fault allocated specifically to the General Contractor. Even though the subcontract states “It is the intention of the parties that Subcontractor is providing a Type I indemnity under California law,” the Arbitrator ruled that the indemnity agreement was actually a Type III, and therefore the General Contractor cannot pass the portion of the award allocated to them to the subcontractors. The Arbitrator found that under the California Civil Code Section 2782 and the two major interpretations of contractual indemnity related to construction cases, Centex Golden Const. Co. v. Dale Tile Co. and Heppler v. J.M. Peters Co., Type I indemnity that would cause a party to owe indemnity on someone else’s negligence must be explicitly written into the contract terms. In our case, even though the subcontracts stated explicitly that the agreement was Type I, the contract did not include the explicit markings of Type I indemnity, and therefore could not be interpreted to force subcontractors to pay for the negligence that the Arbitrator directly allocated to the General Contractor.